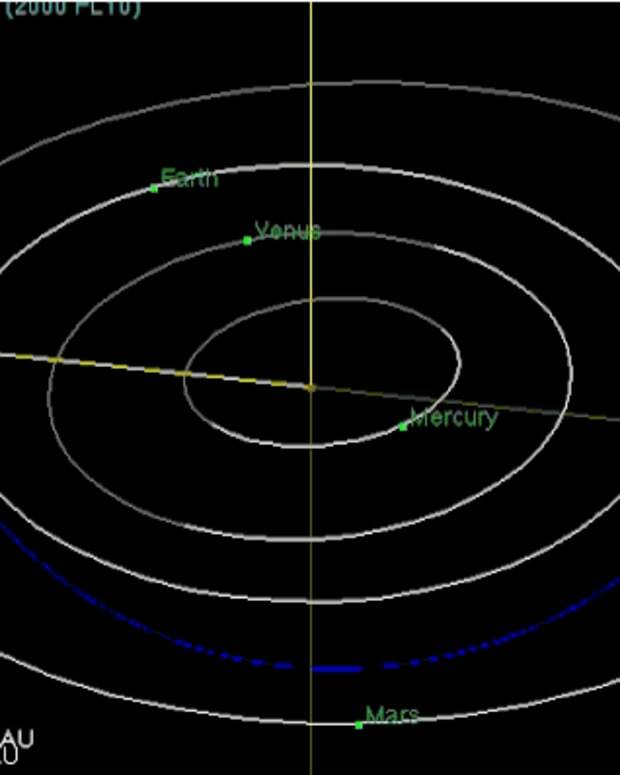 A 1.25 mile-wide asteroid is expected to fly nearby Earth on Christmas Eve, according to experts. 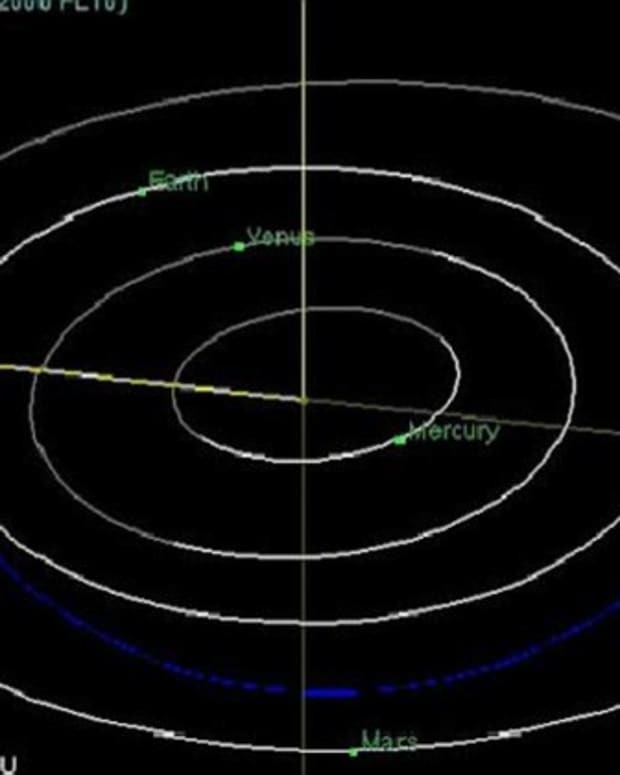 Asteroid 2003 SD220 will pass Earth from 6.7 million miles away, which is 28 times farther than the moon, Earth Sky reports. 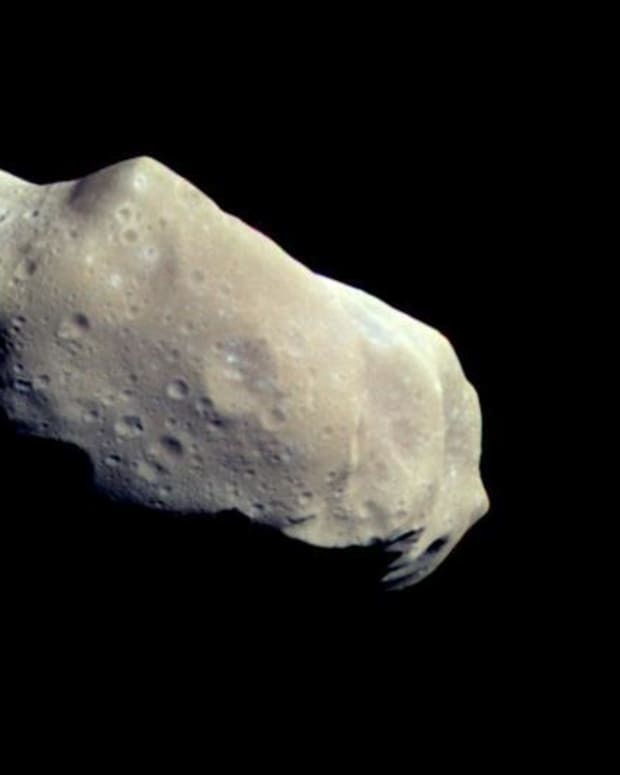 Despite the distance, it’s possible that the asteroid could still cause earthquakes or volcanoes. However, experts have generally dismissed this claim. The asteroid, which was discovered in 2003, is visible only through a telescope. 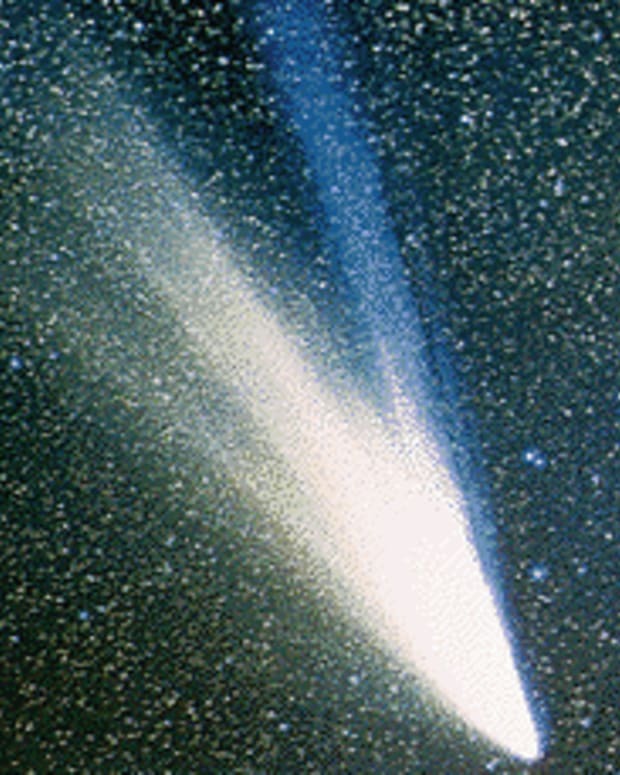 It’s currently moving at a speed of 17.5 miles per second and takes about one week to rotate completely. 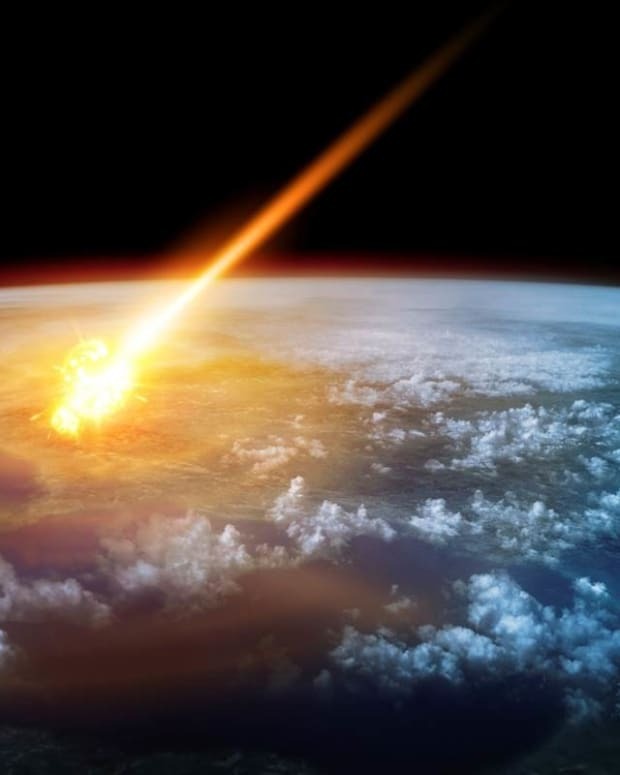 Although NASA explained that the asteroid won’t return to Earth until 2018 and will pose no threat to the planet for the next 200 years, scientists noted that an asteroid that large could destroy an entire continent. NASA has since listed the asteroid as a “potential human-accessible target,” which means astronomers will be tracking it in the following weeks. 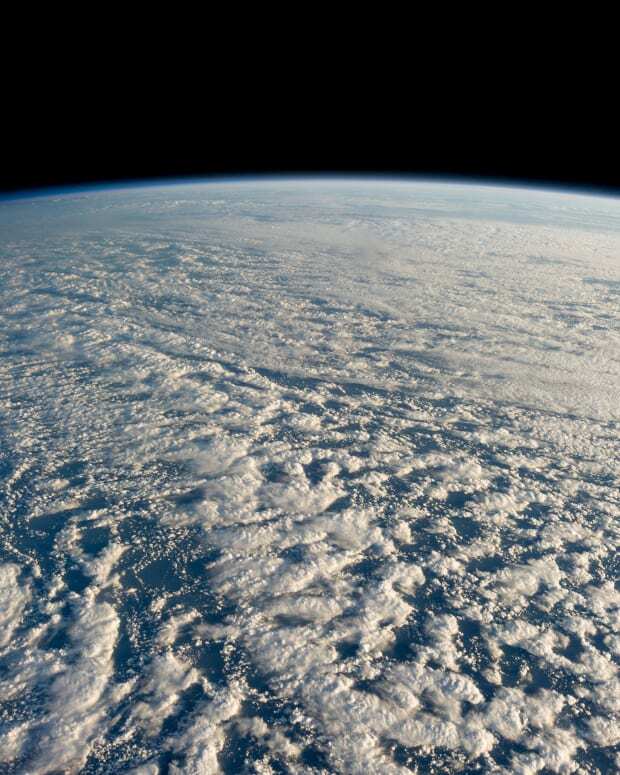 Currently, according to NASA’s Near-Earth Object Observations Program, there are no asteroids or comets in the sky that could impact Earth in the foreseeable future. 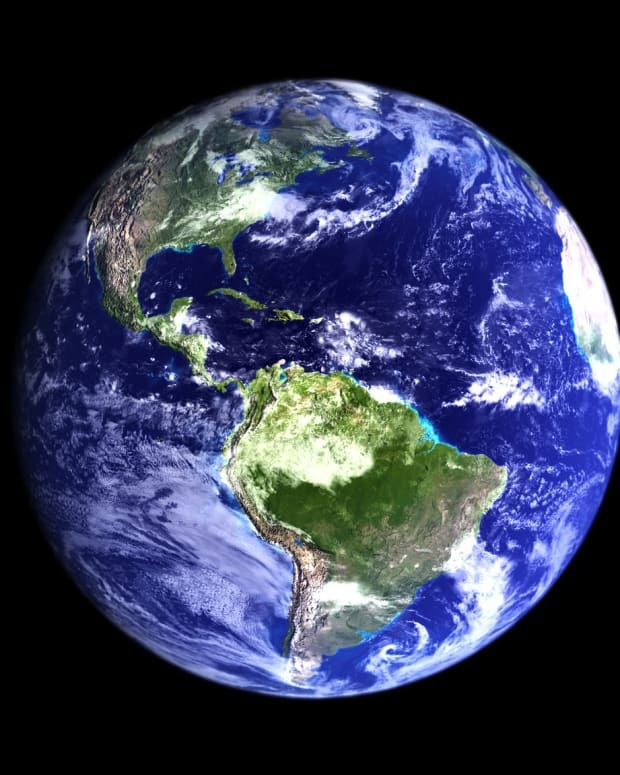 As of Dec. 11, NASA has discovered 13,534 near-Earth objects, according to NASA&apos;s Frequently Asked Questions section. 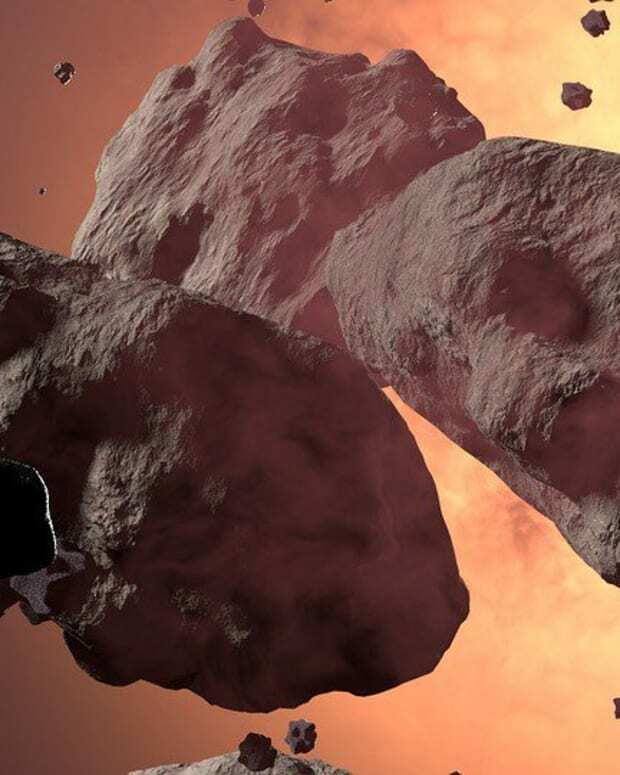 A total of 1,644 have been classified as Potentially Hazardous Asteroids.